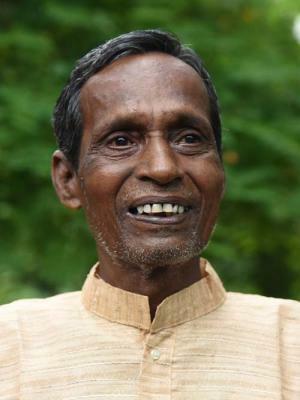 Lingaraj Behera was born in 1941 in Sriramchandrapur village near Sakhigopal in Puri district. His exposure to "Sasani Odissi" music in his childhood prompted him totake up extensive training in Odissi dance, music and the Mardala after completing his education till seventh grade. 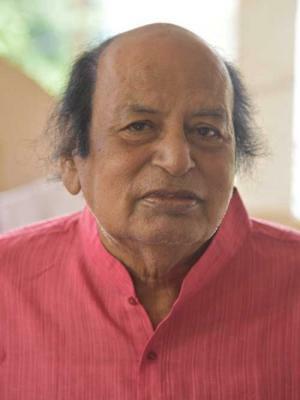 Dr. Satchi Das is an eminent actor-director and well-established theatre personality of Odisha. Satchi Das began his tryst with theatre at a very young age. His passion for theatre did not bind him to academics at school and he began his acting career with his first performance in the play, Tipachinha at his village theatre.